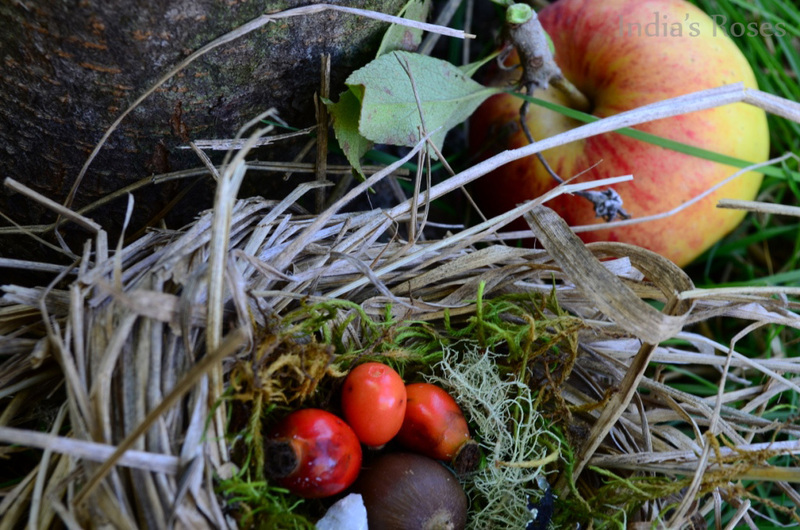 Acorn, Quartz, and some Rose Hips. *No birds were harmed in the making of these photographs. 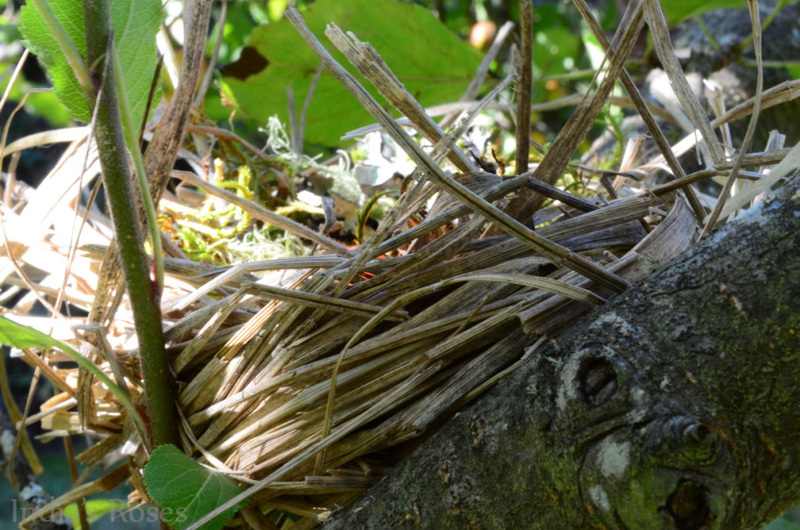 This is a handmade bird’s nest that has never been inhabited by any type of fowl.